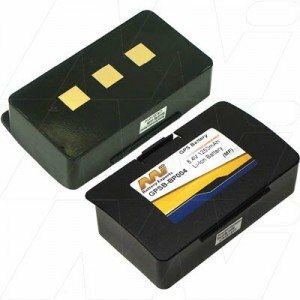 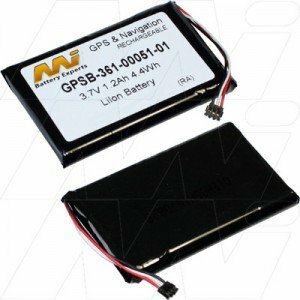 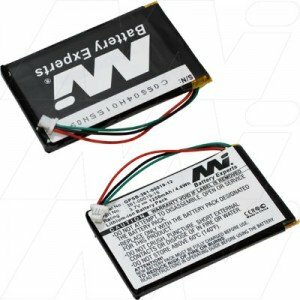 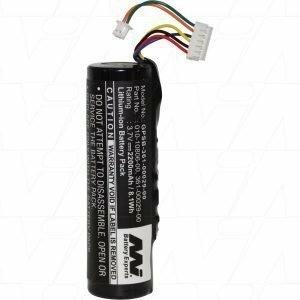 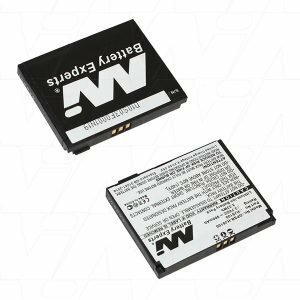 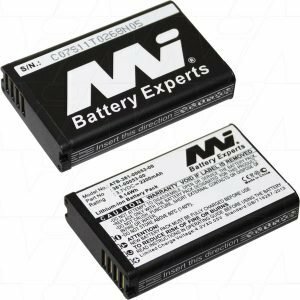 If you're in the market for a GPS or Navigation Battery, then you have come to the right place. 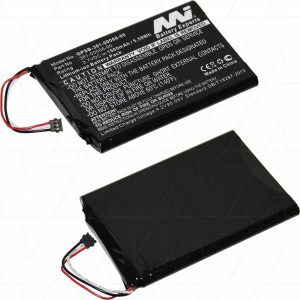 With batteries to suit brands like Acer, Dell, Garmin, Mitac, Navman, Samsung, Tom Tom & Voxson, we are sure to help. 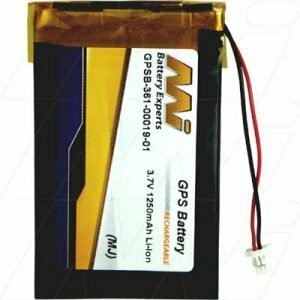 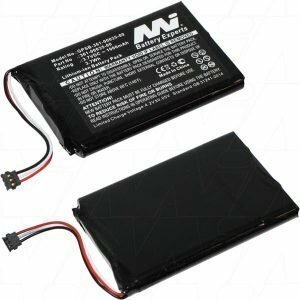 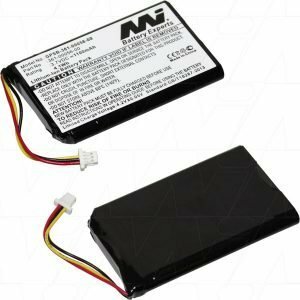 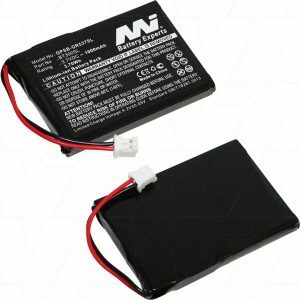 Top quality batteries from The Battery Base in Melbourne delivered to you. 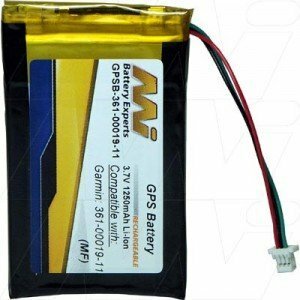 FREE SHIPPING AUSTRALIA WIDE FOR MOST ITEMS.